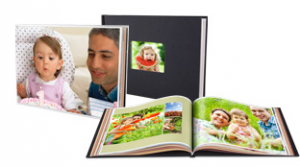 Through 4/8, you can get 50% off everything at Walgreens Photo! Enter code FIFTYORDER at checkout to get this deal. This is a great time to get prints from the holidays, plus Mother’s Day is right around the corner. Offer valid through 4/8. Choose FREE in-store pickup.